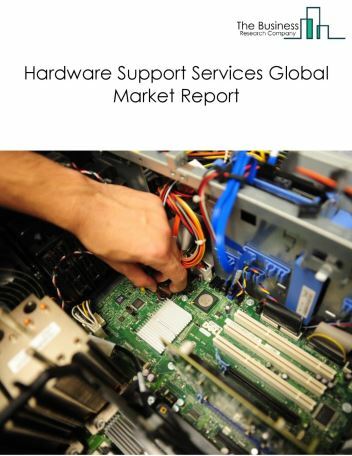 The hardware support services market consists of sales of hardware support services and related goods by entities (organizations, sole traders and partnerships) that provide hardware support services including computer and peripherals support services, storage and servers support services, networking support services and others. Hardware support services may be either a reactive support, preventive-based support, or proactive support. This market includes sales of related goods. 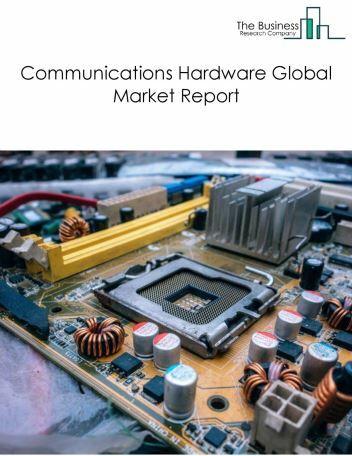 The hardware support services market size is expected to reach $1 trillion by 2022, significantly growing at a CAGR of around 6.5% during the forecast period. The growth in the hardware support services market is due to increase in economic growth, expanding smart cities and increase in outsourcing. 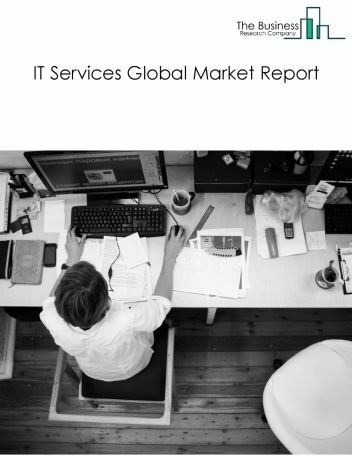 The global hardware support services market is further segmented based on type and geography. 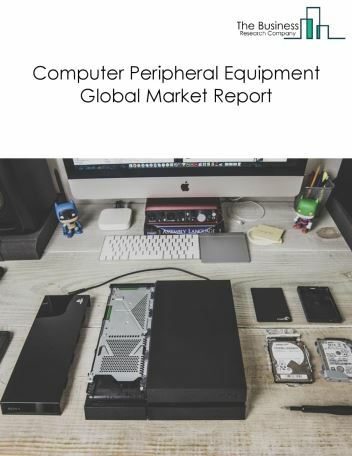 By Type - The hardware support services market is segmented into computer and peripherals support services, storage and servers support services, networking support services, others - hardware support services among these segments, the computer and peripherals support services market accounts for the largest share in the global Hardware support services market. 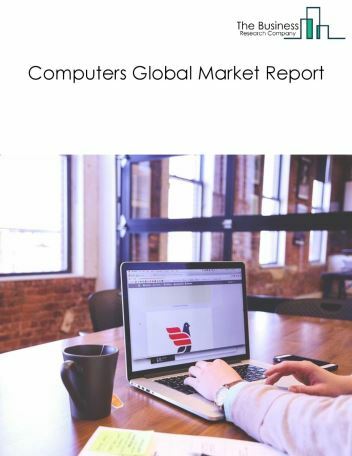 By Geography - The global hardware support services is segmented into North America, South America, Asia-Pacific, Eastern Europe, Western Europe, Middle East and Africa. Among these regions, Asia Pacific was the largest region in the global hardware support services market. Increased software installations and upgrades have led to the use of automated software installation tools. 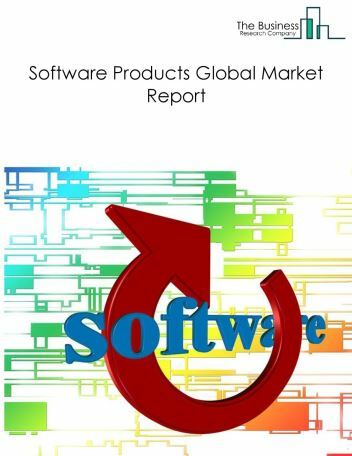 Companies are offering automated software installation tools that automatically upgrade and install software for the user. For instance, Ninite offers tools that allows customers to automatically install and upgrade applications or software for the Windows operating system. 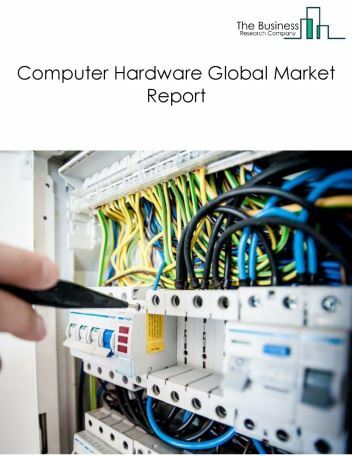 Potential Opportunities in the Hardware Support Services Market With increase in outsourcing work and technological growth the scope and potential for the global hardware support services market is expected to significantly rise in the forecast period.